​Far beyond the lush green hedges of her University of Georgia alma mater, self-professed Delta "Super Fan" and Diamond Medallion Member Maria Taylor took refuge in the Delta Sky Club at LAX before her evening flight home on Jan. 3. 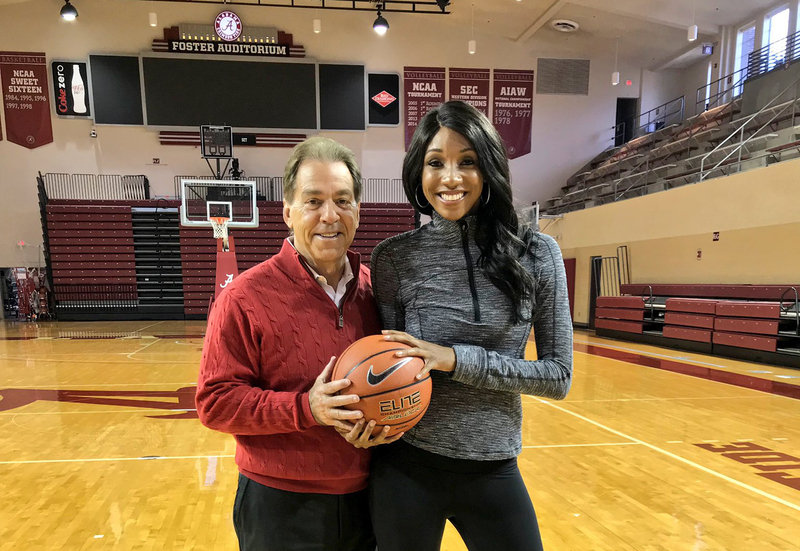 Having recently anchored the coveted grandfather of all Bowl Games in Pasadena, Calif., she was tired yet still energized by the electricity of playoff season and eager to talk with Delta about her passion for improving diversity and inclusion within the workplace as well as how she manages to navigate her own career as the first black female to host ESPN's College GameDay show. 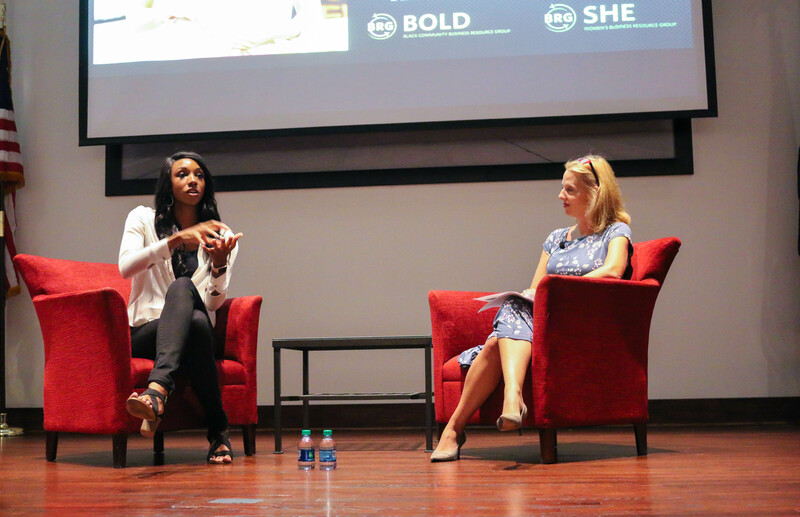 Taylor's passion prompted an invite by the BOLD and SHE organizations, two of 12 employee-led Business Resource Groups, to speak to employees at Delta. Each BRG brings together employees who have a common interest or characteristic, such as SHE for women or BOLD for those of African ancestry. In addition to the organic cultivation of peer-to-peer mentoring, BRGs and their members provide valuable perspective to the company, helping to drive business strategies and solutions that have significant impact on Delta people and customers in the communities where they live, work and serve. 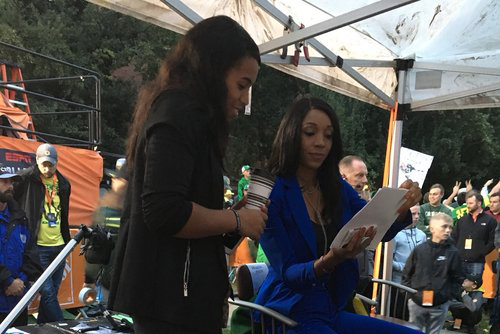 What is it like to be the first black female to co-anchor ESPN's College GameDay and how did you react when you got the call? 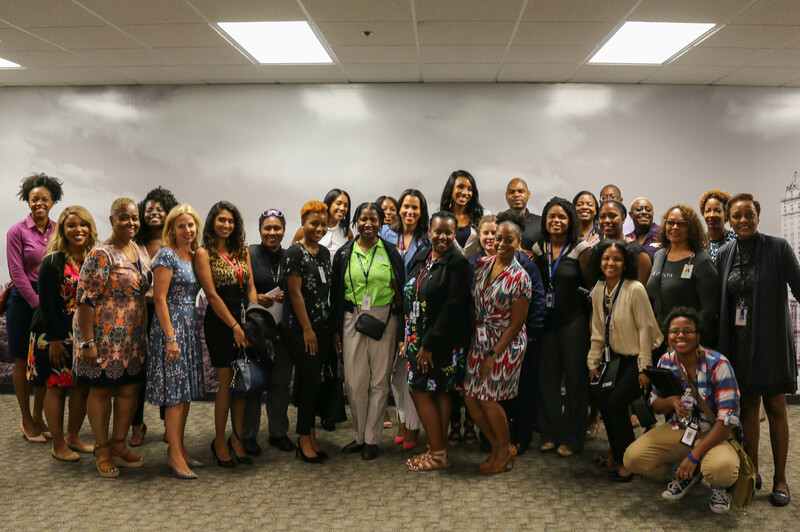 You recently spoke with Delta employees about navigating and achieving success as within underrepresented demographics in not only sports, but other industries like aviation. What's the biggest lesson you wanted to share with attendees? Knowing and believing that you belong even before you feel like you do. There will be times when you question yourself because you are the only one in the room. Sometimes you'll worry that everyone is looking at you, wondering 'Why is she here?' Remind yourself that it's not because of some happenstance, affirmative action thing; you have the skills and capabilities; you are qualified. ​Did you learn anything new about Delta? I learned that the genuine interest in diversity must be a company's priority, within the fiber of the business. 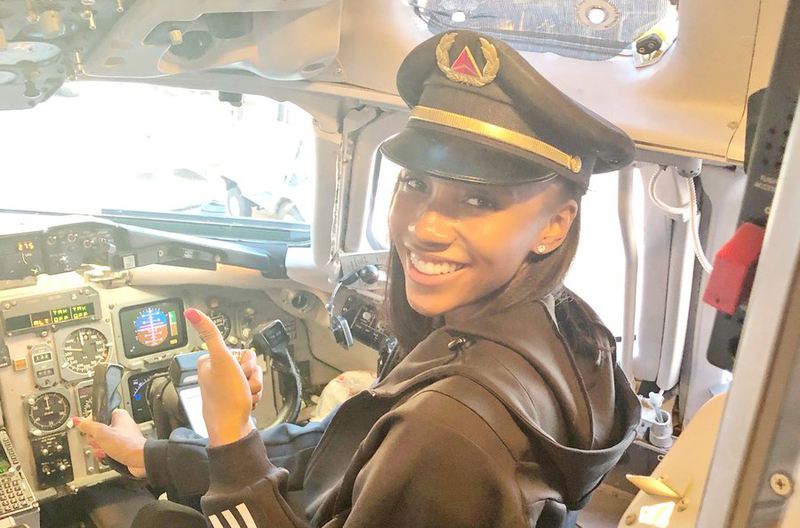 You can tell by programs like these that Delta does more than just talk about diversity and inclusion — there's action behind it. Tell us about your foundation the Winning Edge Leadership Academy and why it is so important to you? The Winning Edge Leadership Academy is all about helping women and minorities break in to the sports industry. Like myself, many student-athletes don't believe they can do certain jobs because they don't see themselves doing them. At the Winning Edge we create a safe space where athletes can comfortably voice their visions for their futures and if they don't have a vision, we want to implant one. My goal is to break down barriers — lessen the chances of someone not pursuing their dreams because they can't get their foot in the door. What would you like the youth at the Winning Edge and around the world to learn by watching you? Congratulations on reaching Diamond Medallion Status! Why do you call yourself a Delta Super fan? Aside from reporting, have you been working on anything interesting lately? I've been checking things off my College GameDay Bucket List in a new commercial series. I needed to play a game of Horse — or 'Goat' with the G.O.A.T. and I was excited that Alabama's Nick Saban was up for the challenge. I lost fair and square but he could've let me win since I drove all the way to Tuscaloosa. Is there anything on your Delta bucket list? Yes! If I could just be an extra in one of those Delta Safety videos — buckling my seat belt, wearing a crazy ugly-Christmas sweater or something — I'd be complete. In 2018 Delta was recognized as a Best Workplace for Diversity, Best Workplace for Women and top 100 Best Place to Work For by Great Place to Work and Fortune magazine. For more information on Delta's diversity and inclusion efforts visit the Diversity page on news.delta.com.